Keep an eye on Center for Translation Studies events for all upcoming calls for papers and translation events! Issue 101 is now available online and will be in your mailboxes soon! 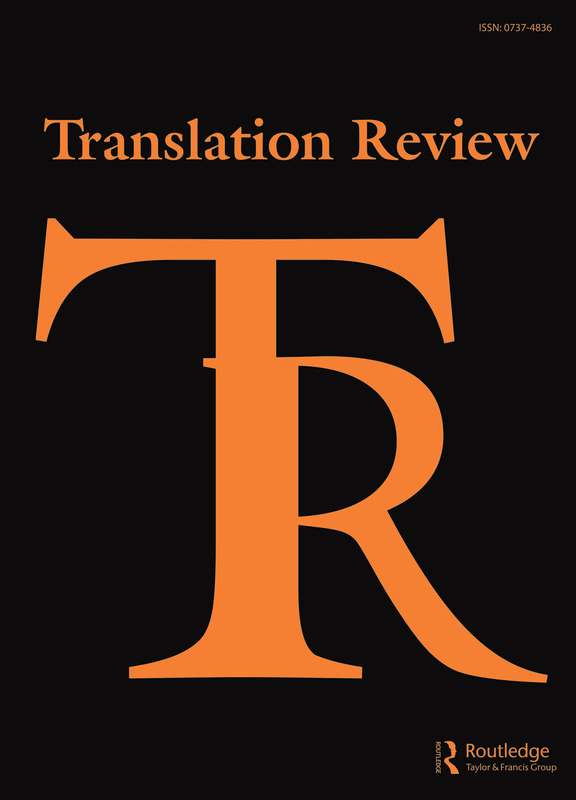 In this issue we have Cecilia Weddell's interview with Lisa Dillman, Stilliana Milkova's translation of Dario Voltolini's “An Ordinary Evening,” Linxin Liang's article studying four English language versions of Fu Sheng Liu Ji, Behrouz Karoubi's article on translation quality from classical antiquity to the early modern period, Patrick Ploschnitzki's translation of Jürgen Bauer's "The Window to the World," as well as 4 excellent reviews by Tamara Cabrera, David Ball, William A. Quinn, and John DuVal.